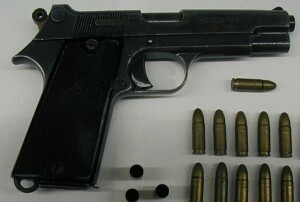 A broadband, 3D application that not all computers can run. 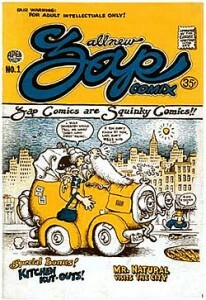 Comix is a comic book viewer. 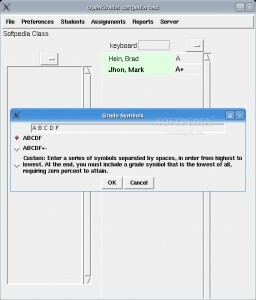 Klavaro is a touch typing tutor that is very flexible and supports customizable keyboard layouts. 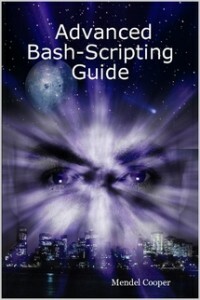 The Advanced Bash Scripting Guide is both a reference and a tutorial on shell scripting. 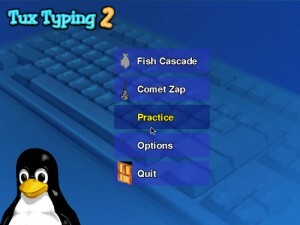 An educational typing tutor for children. 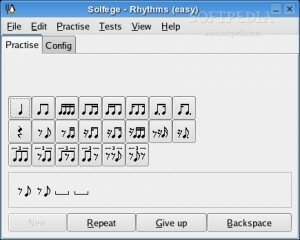 GNU Solfege is a free ear training program. 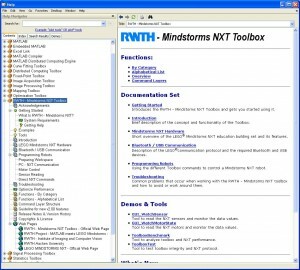 A Web-based software for generating and managing online tests and exams. 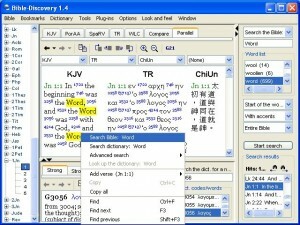 Bible-Discovery is complex Bible studying software. 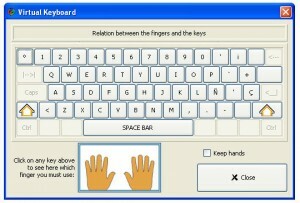 KTouch is a program for learning how to touch-type. 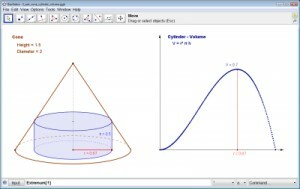 GeoGebra project is a dynamic mathematics software that joins geometry, algebra, and calculus. 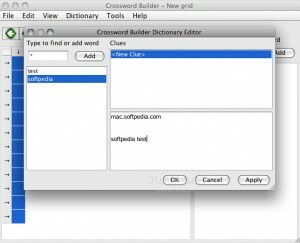 Dictconv is a program to convert a dictionary from one format to another. 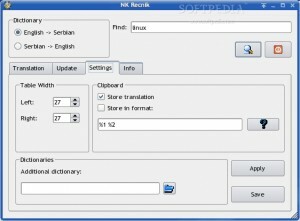 NK Recnik is English-Serbian and Serbian-English dictionary. 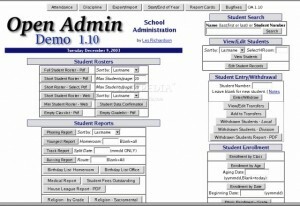 A common information systems platform for school administration. 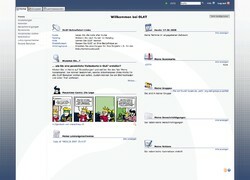 A graphical frontend to Collins' English-Polish, Polish-English and Langenscheidt Polish-German. 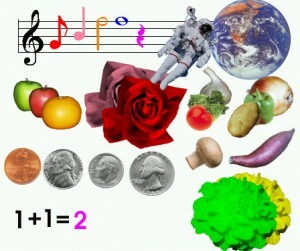 Mnemosyne is a traditional flash card program to help you memorize question/answer pairs. 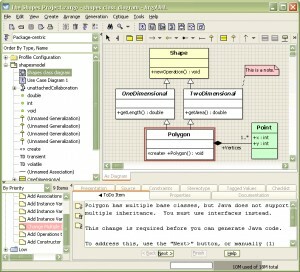 A development environment for children. 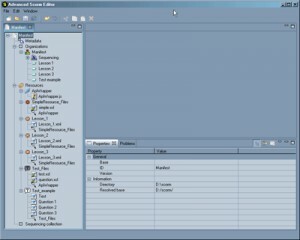 KEduca is a flash-card application which allows you to make interactive form-based tests. 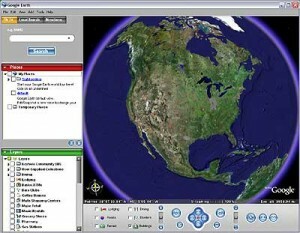 KGeography is a geography learning tool. 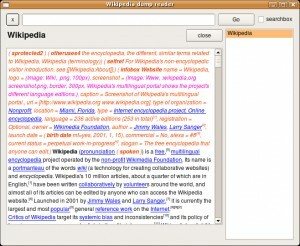 A mindmapping-like tool for document generation. 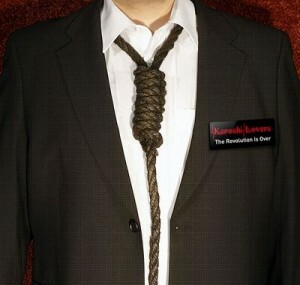 Help students to write reports and thesis. 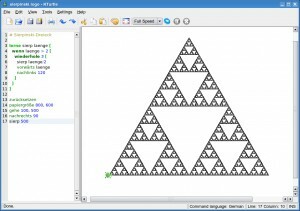 Kig is a program created for exploring geometric constructions. 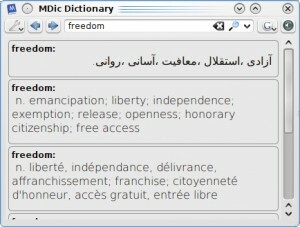 MDic is a multilingual dictionary for GNU/Linux operating system. 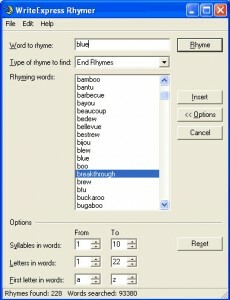 Solo on the Keyboard projetc is an authorized touch typing tutorial. 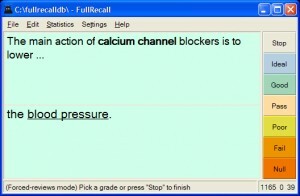 Pauker is a generic flashcard program written in Java. 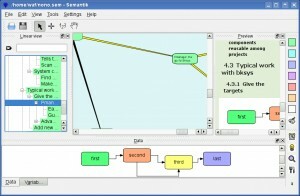 LanguageTool is an Open Source language checker for the English and German language. 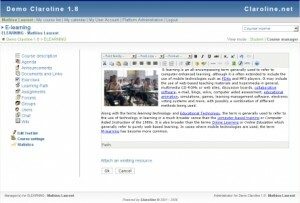 DeltaLearn Advanced Editor is an e-learning content generation tool based on the SCORM standard. 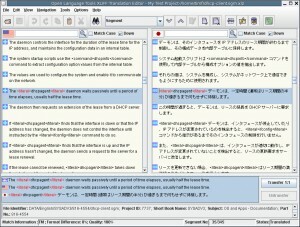 OpenGrade is software for teachers to keep track of grades. J-Ben is a Japanese study program. 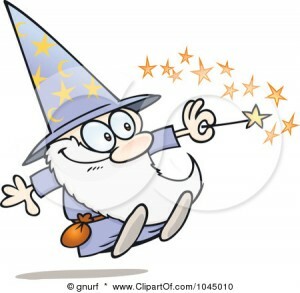 Tux Paint Default Stamps project is a collection of hundreds of 'rubber stamp' images. 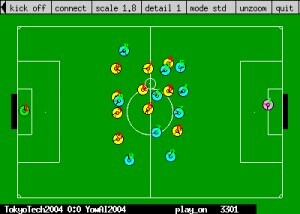 The RoboCup Soccer Simulator project is a platform for evaluating AI agents. 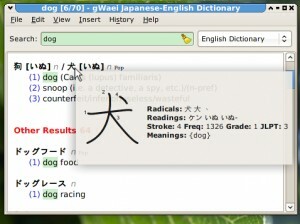 jVLT is a vocabulary learning tool.